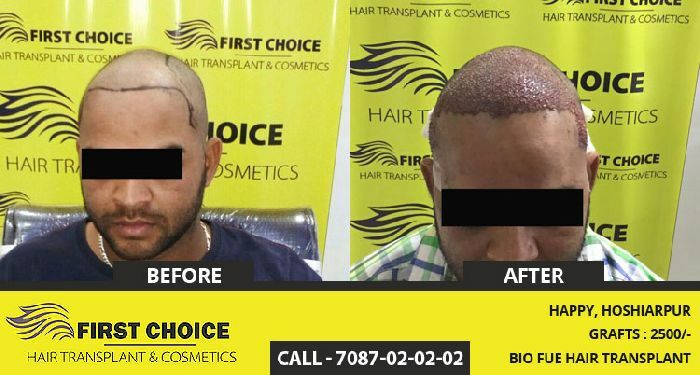 FCHTC - First Choice Hair Transplant & Cosmetics is the dedicated clinic to provide hair transplantation in Punjab, located in Ludhiana, Jalandhar & Panchkula. 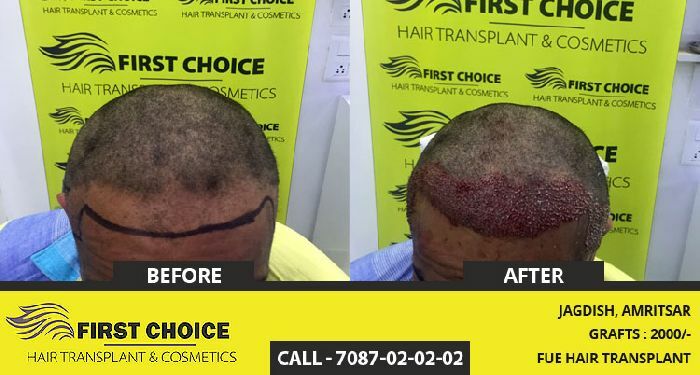 FCHTC team performs surgeries with full of dedication. 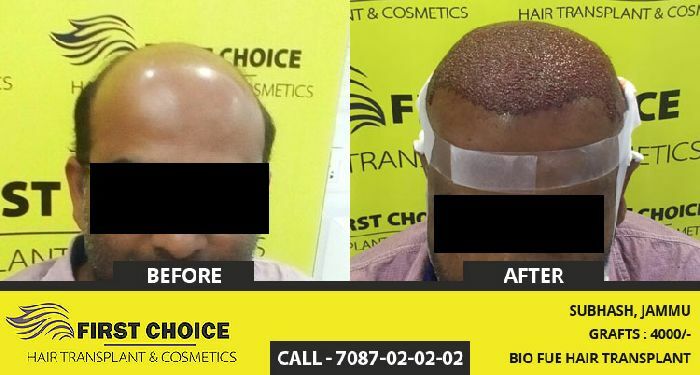 we and patients expecting the finest hair transplant results of these surgeries.